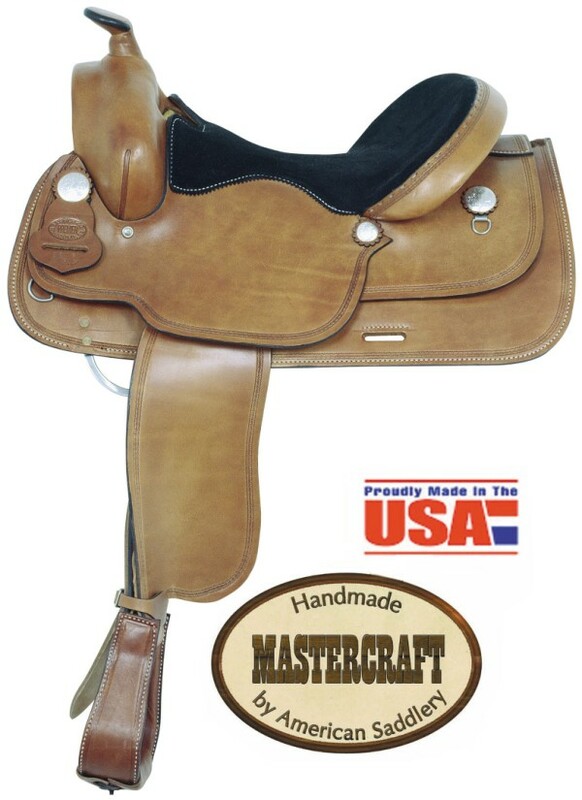 Description Like the Pro Reiner, the Border Reiner has a narrow, chap leather seat that gives the rider that comfortable, close-contact seat that today’s reining competitions demand. Montana Silversmith’s® conchos. Available in medium oil only. in 7/8 position, rear billet accesses for optional rear cinch.